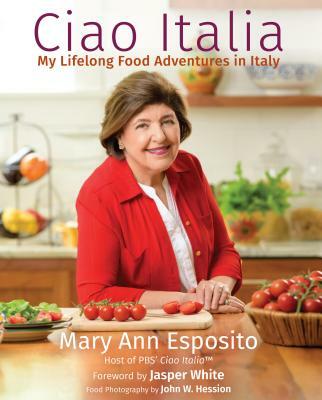 Meet Mary Ann Esposito, the celebrated chef and host of “Ciao Italia,” for an exclusive cooking demonstration with a chance to taste her pasta recipes during the luncheon. You can also secure an autographed copy of her newest cookbook: “Ciao Italia: My Lifelong Food Adventures In Italy” as an additional option. Donate: $60 per person for Cooking Demonstration Luncheon.